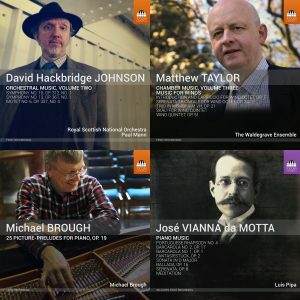 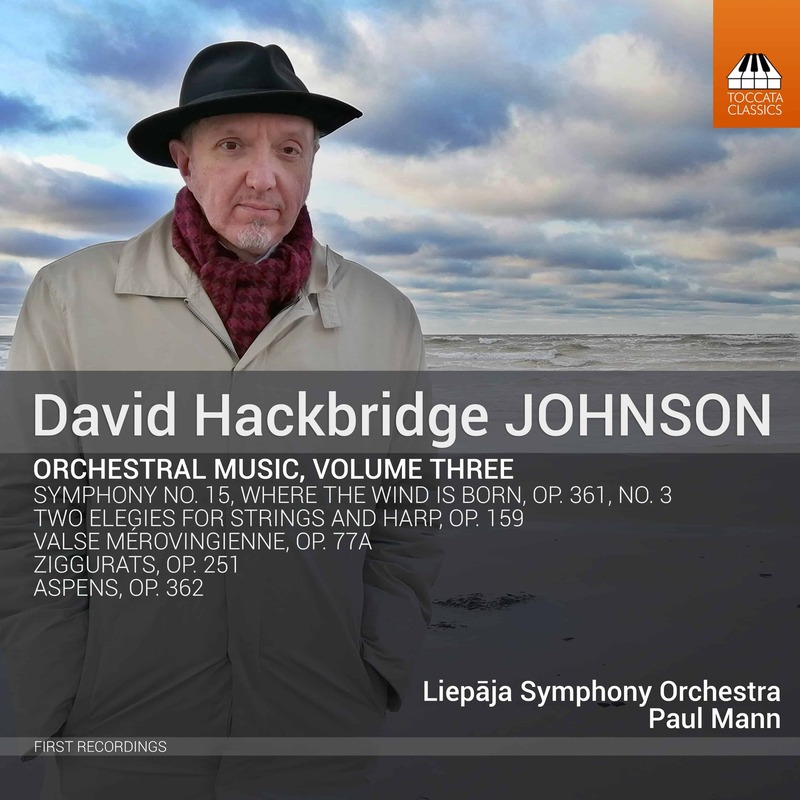 The first two Toccata Classics volumes of the orchestral music of the English composer David Hackbridge Johnson presented three mighty symphonies, conceived on a large scale and powerful in their utterance. 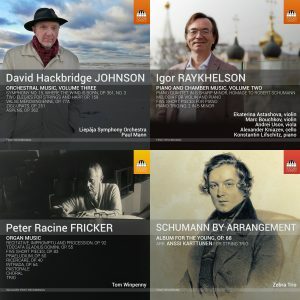 The Fifteenth Symphony, tone-poems and other works offered here show a change in focus: an engagement with the natural world, reflecting the poetry of changing light and shifting winds, with man’s impermanent presence dwarfed by the implacable grandeur of nature. 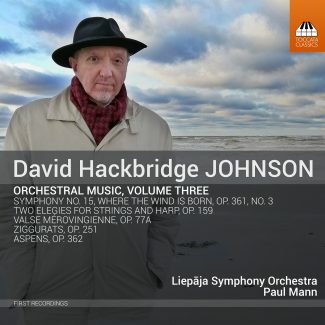 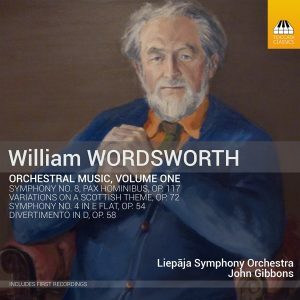 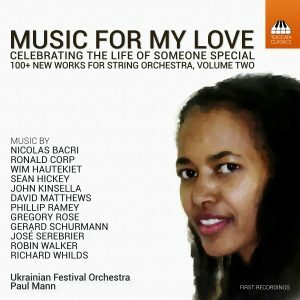 Here Paul Mann, a frequent Toccata Classics artist, conducts the orchestra of the very town- Liepaja, on the coast of Latvia- that inspired the Fifteenth Symphony.